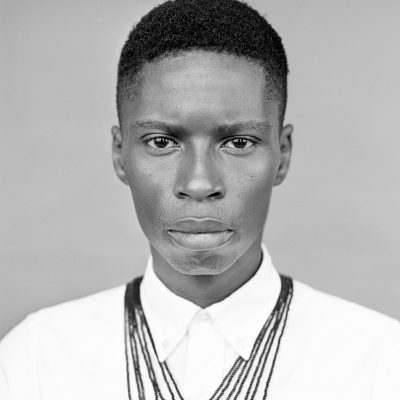 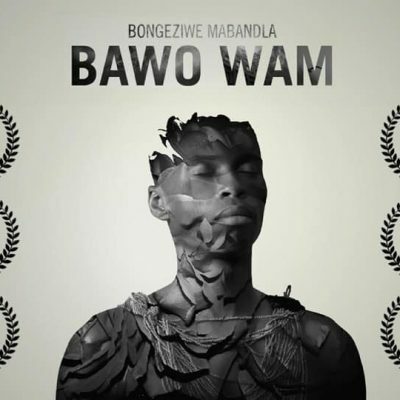 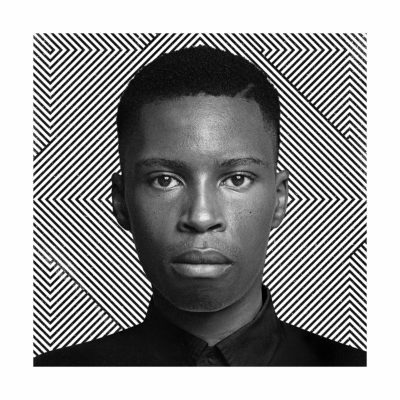 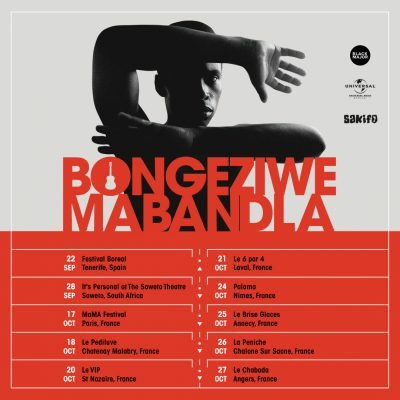 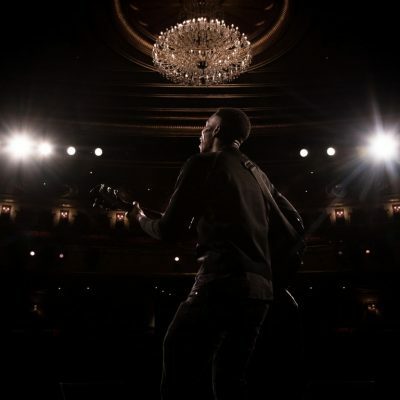 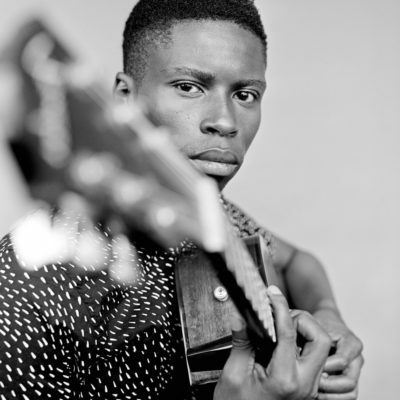 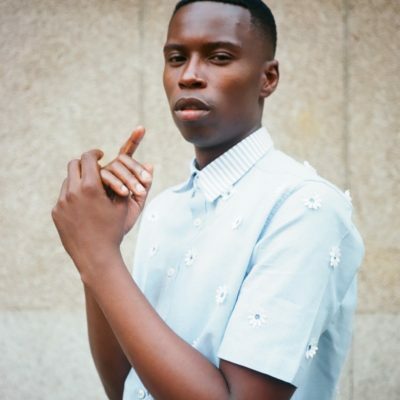 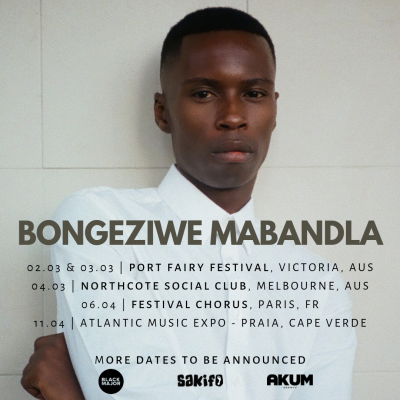 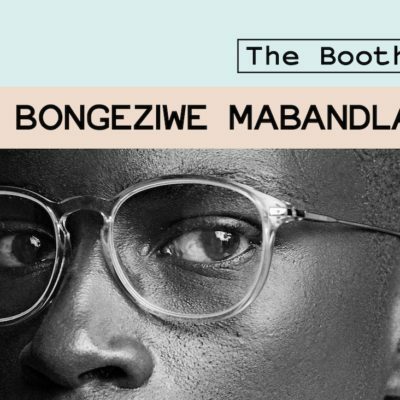 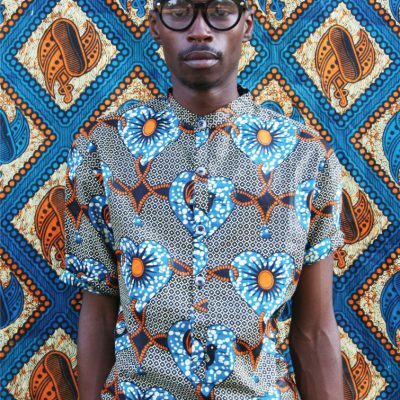 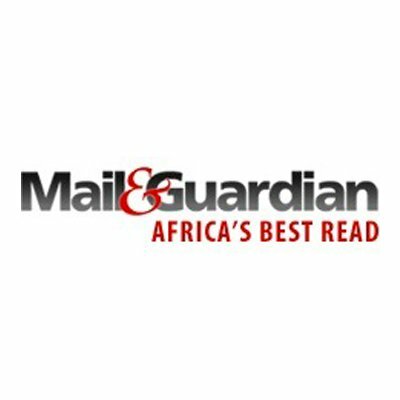 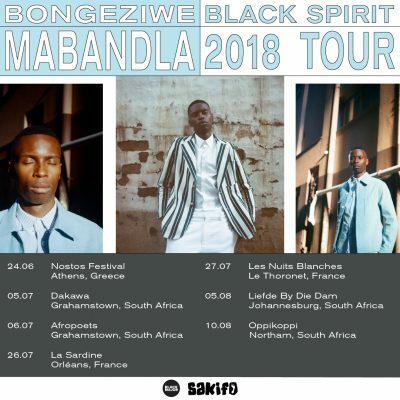 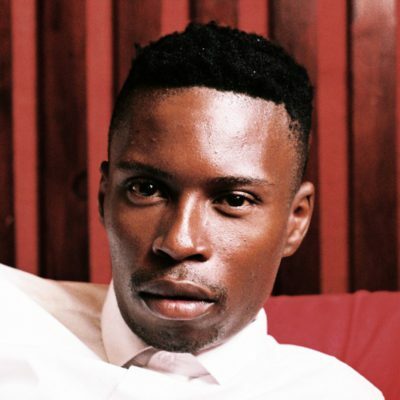 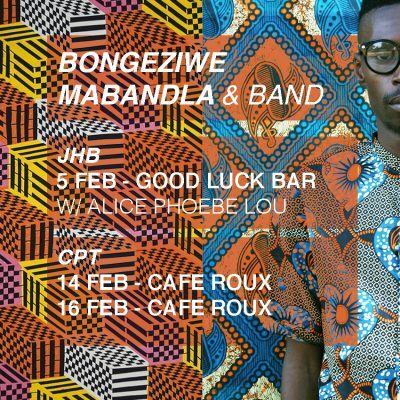 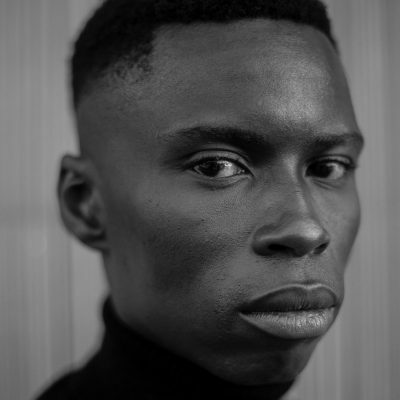 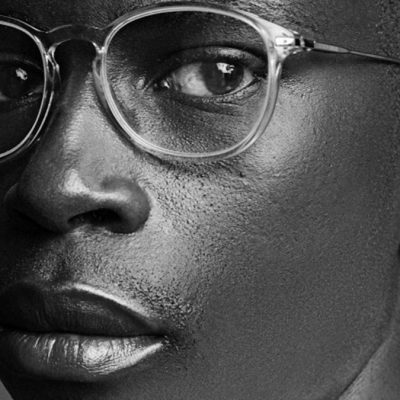 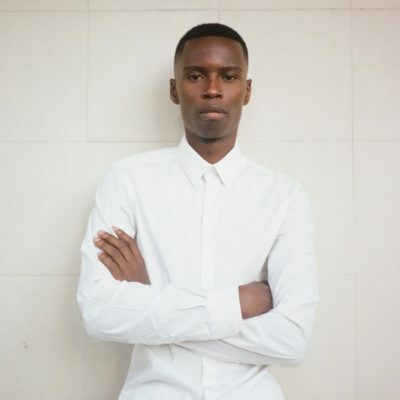 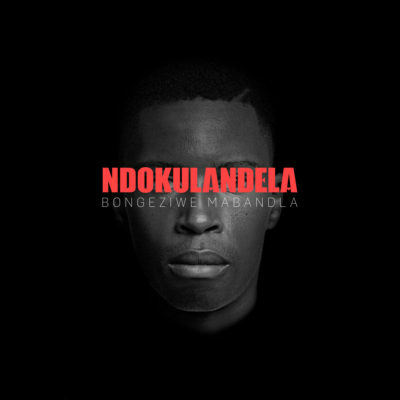 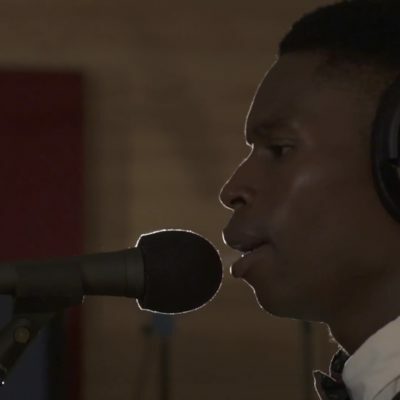 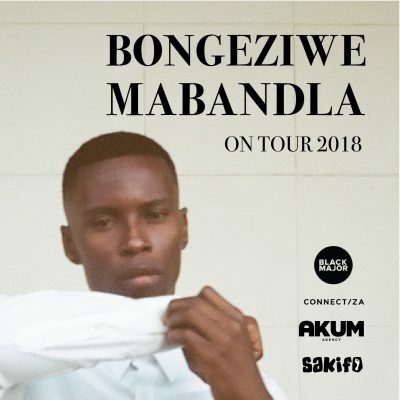 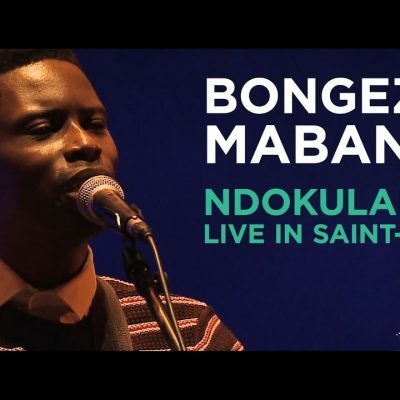 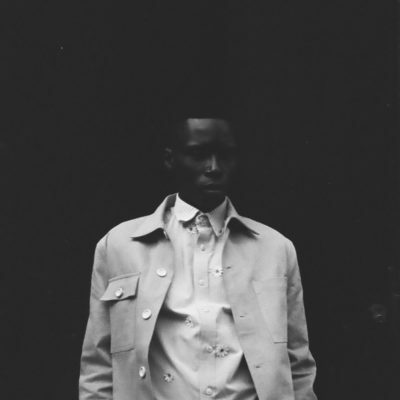 Refreshingly different singer/songwriter Bongeziwe Mabandla has officially signed to Universal Music South Africa. 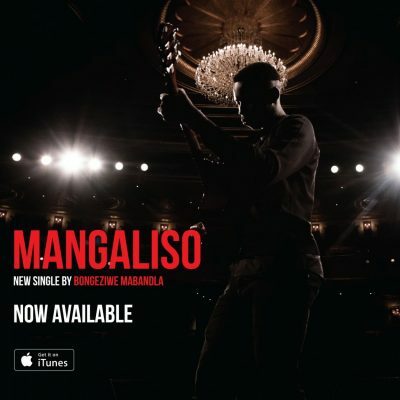 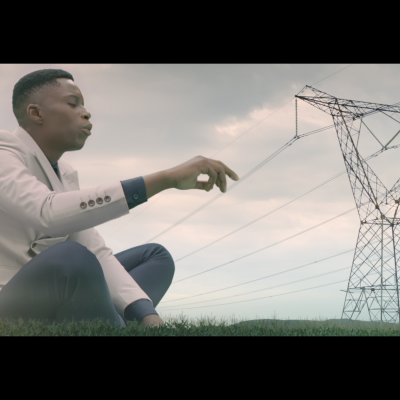 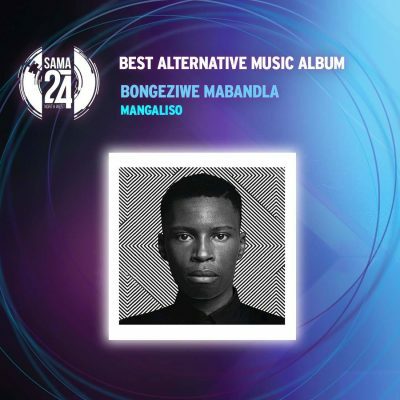 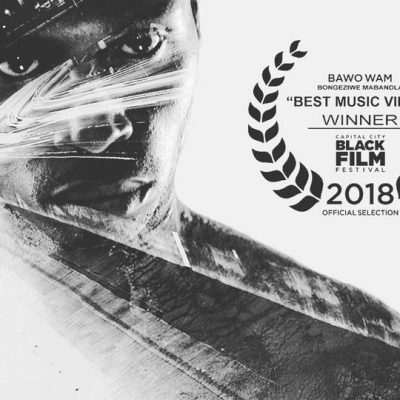 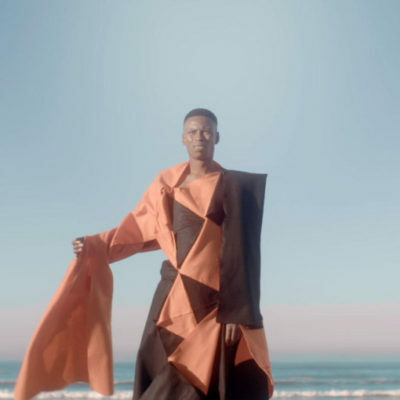 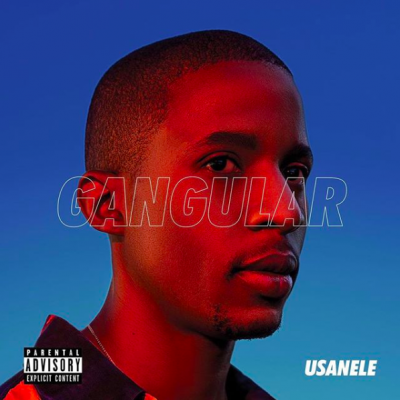 After the success of his first album ‘Umlilo’ earning him two nominations at the SAMAs, his second body of work titled ‘Mangaliso’ will be released through the label in Autumn 2017. 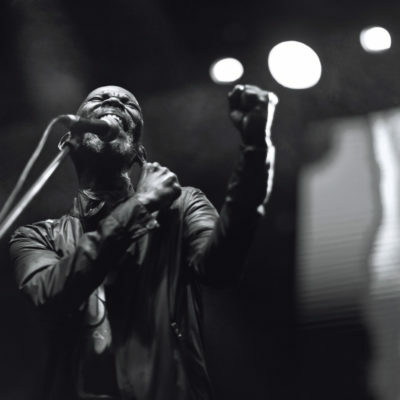 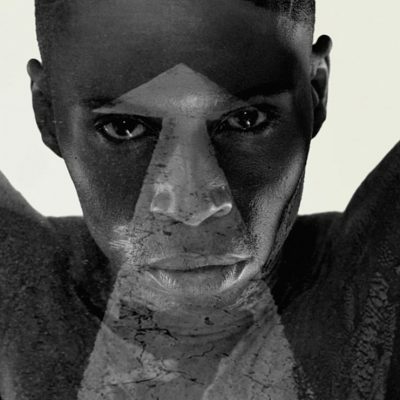 The album was produced by Tiago Correia Paulo, formerly of Tumi and the Volume and 340ml, a known collaborator with artists such as Zaki Ibrahim. 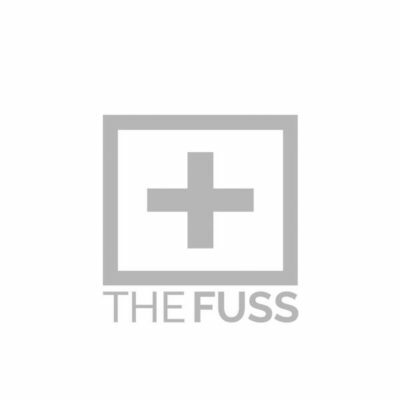 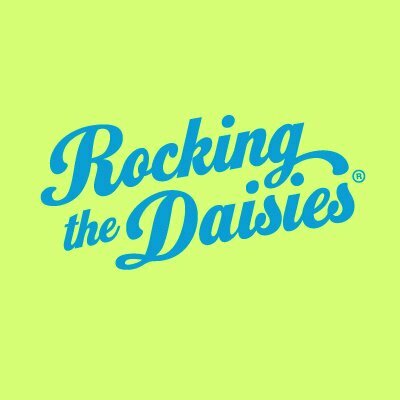 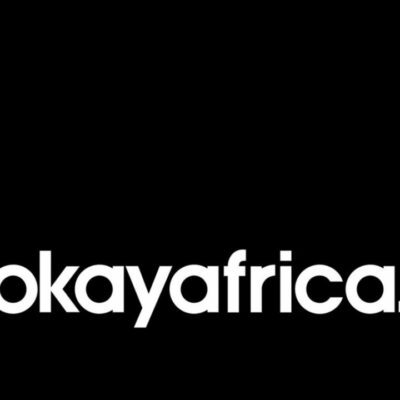 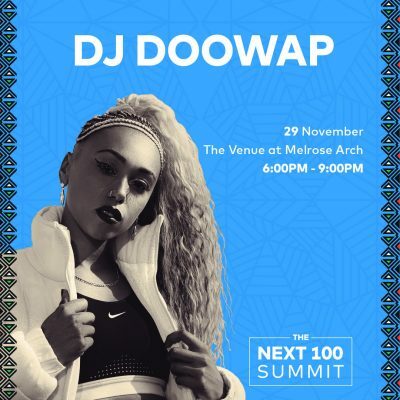 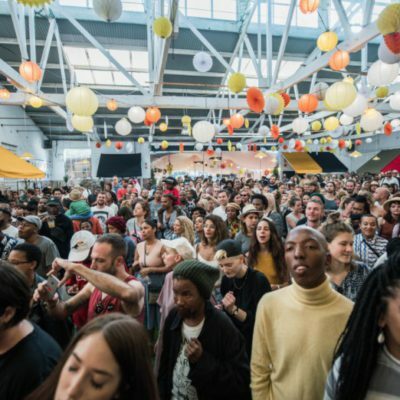 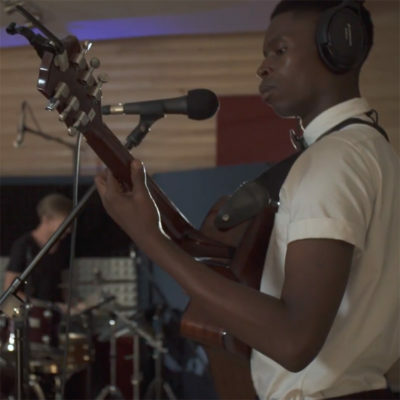 The majority of the songs were tracked in Cape Town by Ross Dorkin from Beatenberg. 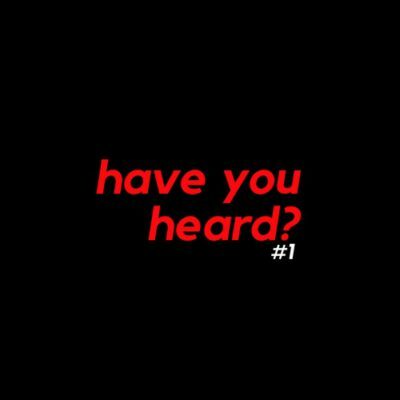 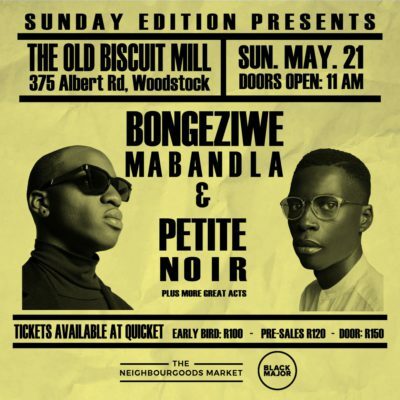 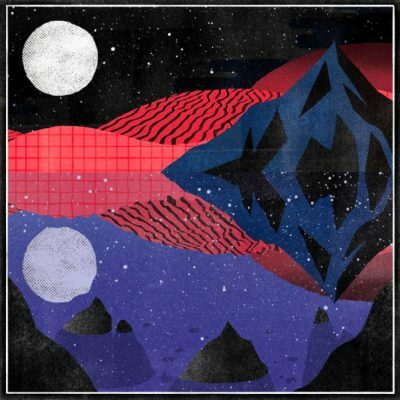 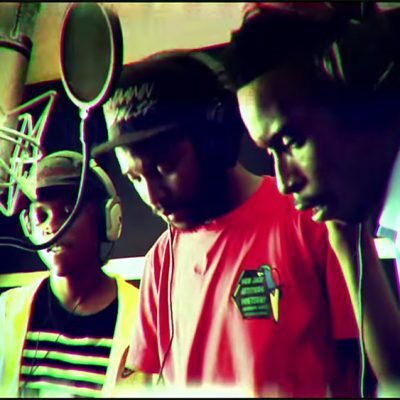 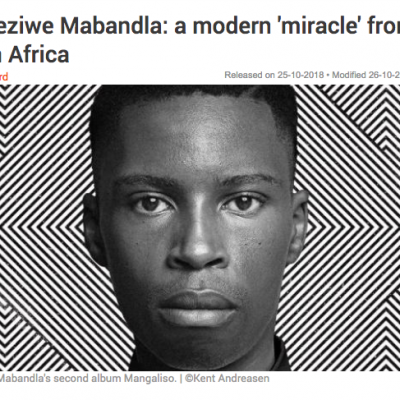 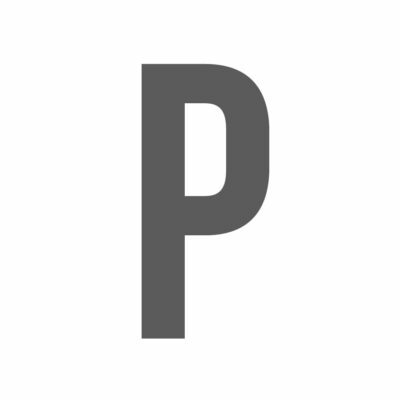 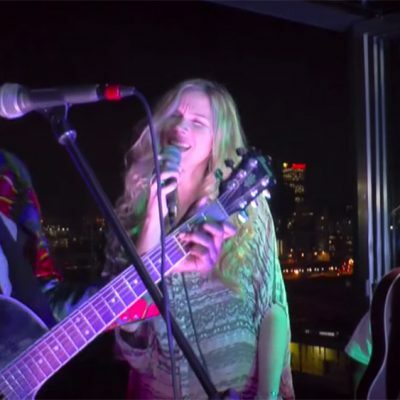 The album features Robin Brink from Beatenberg on drums as well as Spoek Mathambo.